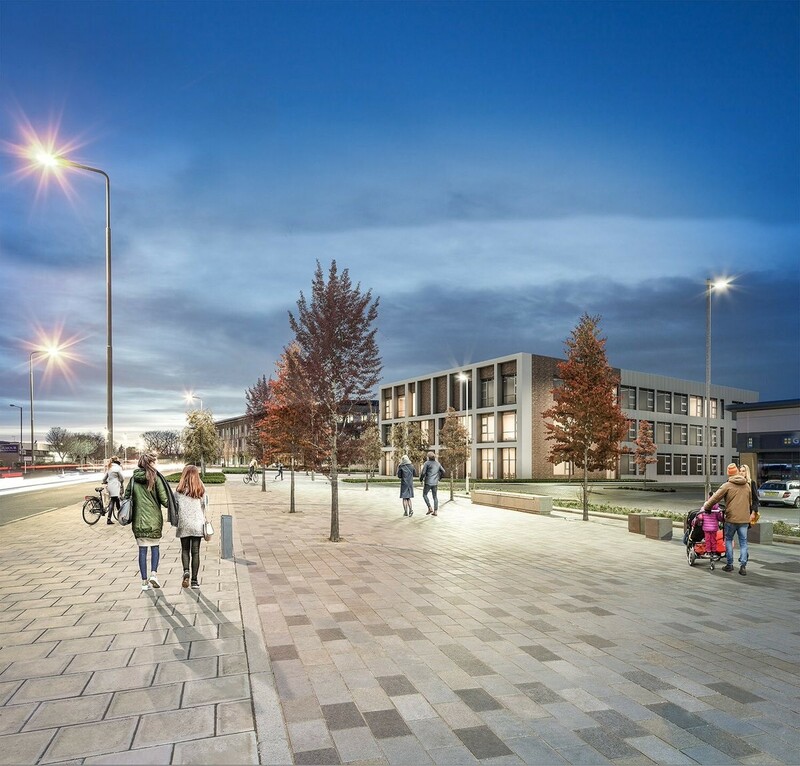 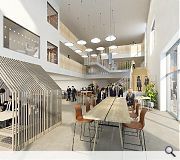 Plans to relocate Castlebrae Community High School to a purpose-built new building in Craigmillar town centre have been formalised with the submission of plans by JM Architects. 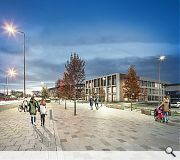 A key plank of the Craigmillar masterplan the school will also include a ‘town square’ on brownfield land off Niddrie Mains Road to help further regeneration of the area and accommodate a rising school age population. 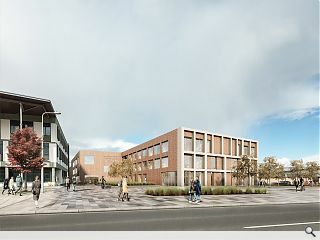 Purposefully given a central position next to the East Neighbourhood Centre and Library the school seeks to become the foundation of a burgeoning new community. 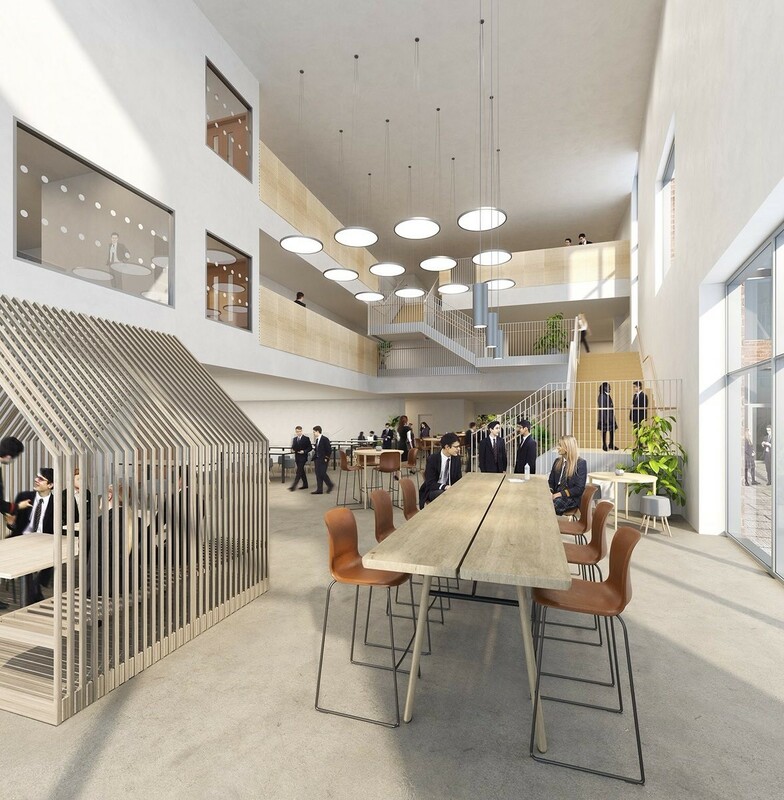 Landscape architects Wardell Armstrong, interior designers Space Zero, engineers Woolgar Hunter & Ramboll are also assisting with the build. 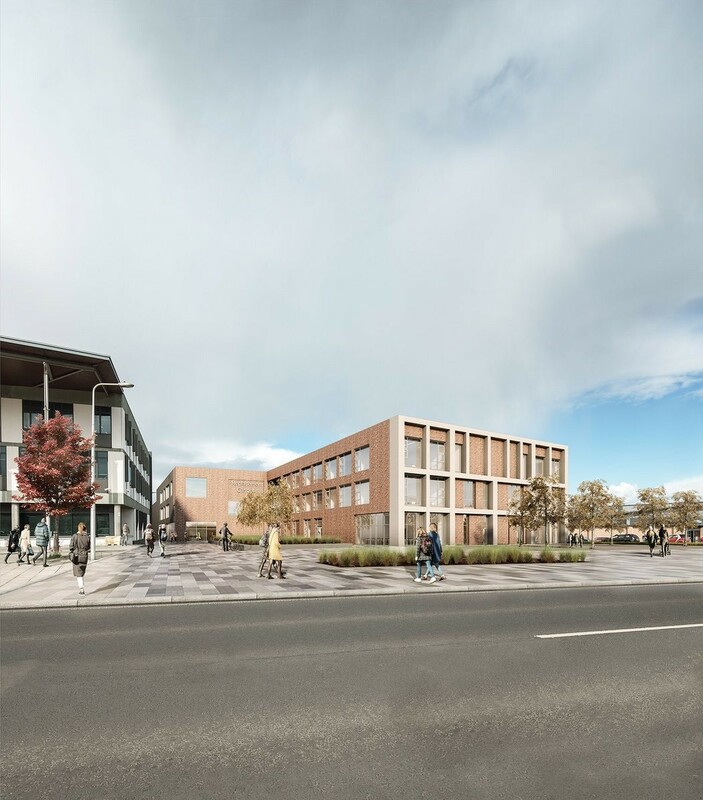 Morrison Construction will commence delivery this December for occupation by 2021.